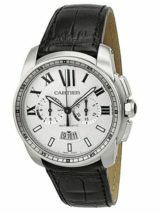 We buy Cartier watches in NYC. 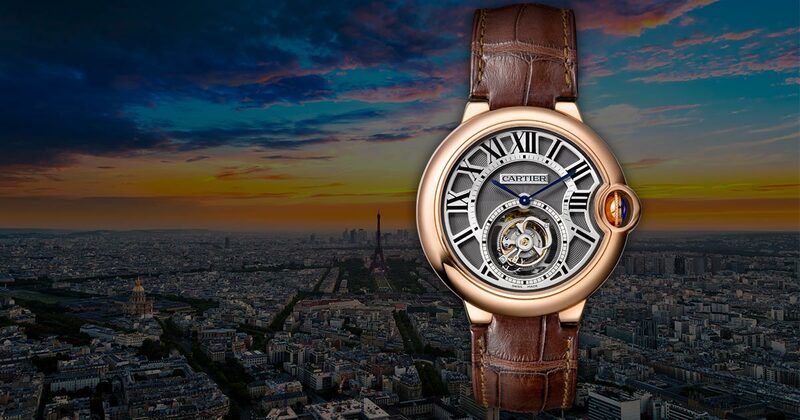 We love anything and everything Cartier. If you are thinking of selling one of these fine watches give us a call or fill out the form on the right for more information and to set up an appointment. 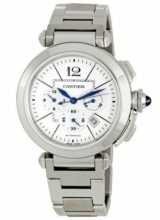 We can help you sell your Cartier watch in the NYC area for top dollar!